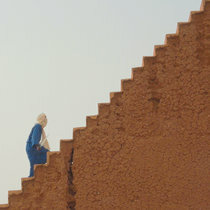 nic Soulful, nomadic, robo-G-funk draped in baby-blue silk--pumpin out the front flap of a rug hut. 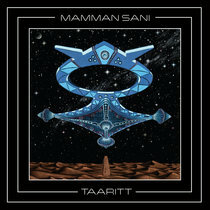 One of my favorite things about the future. 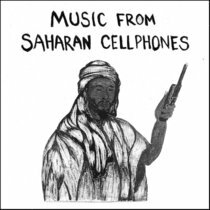 jean paul hare One of the most interesting things I have ever heard...reminding me of long nights spent in places far from home...erratic clashes of modern and ancient...synths v strings...eastern flavors v west...vocal chords v vocorder....its really something Favorite track: La Super. 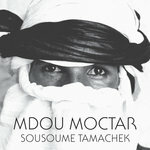 Pete OntheCorner Anar just nudges it on this diverse winner from Sahel Sounds.Mdou Moctar merges influences subtlety & uses modern equipment to enhance rather than overwhelm.I'm always bowled over & ready to book a trip when hearing camel rhythms.The tracks here are measured in variation & Anar maybe THE one though the uptempo Kared Etran is a treat & the release finishes with the spacious Ibitlan bringing a dose of blues as the hipnotic rhythm & vocal melody travel to wherever you are and wanting more. 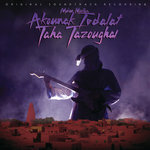 Favorite track: Anar. 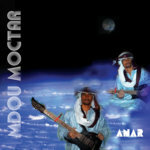 Spaced out autotune from Niger. 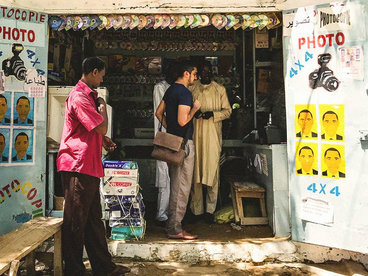 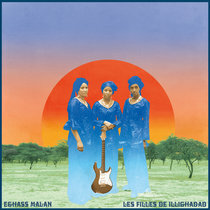 Tuareg guitar accompanied with loping drum machines and vocal plug ins, interpreted via the filter of Bollywood influenced Hausa pop. 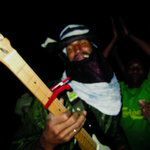 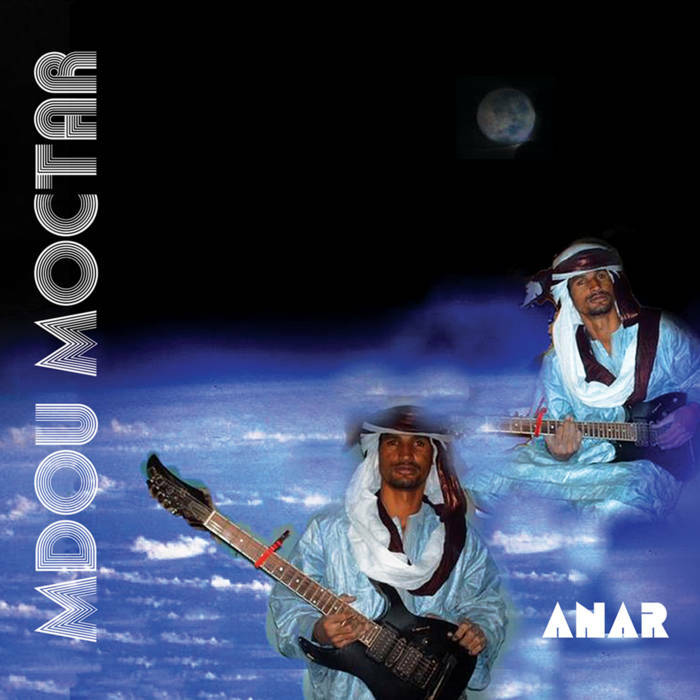 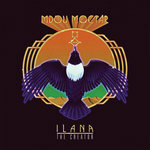 Mdou Moctar’s debut studio recording from 2008, was never officially released but widely distributed via the cellphone file sharing networks of the Sahara. 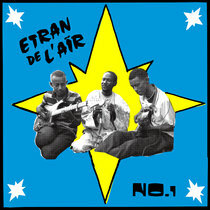 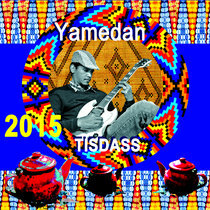 A monumental record sonically, but also as one of the first modern electronic adaptations of Tuareg guitar.